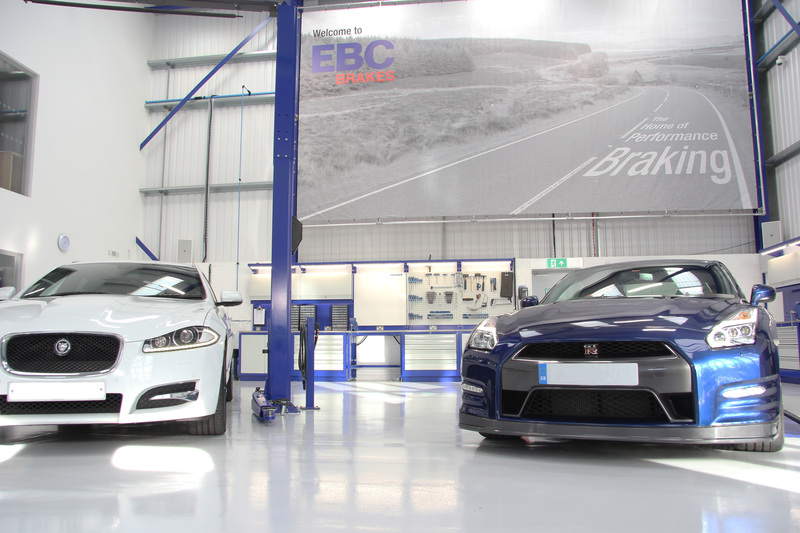 EBC Brakes™ Vee-Rotors™ Replacement Discs are British made discs using German mill rolled precision stainless steel rotor blades, with new VEE profile weight reducing profile mounted onto lightweight alloy centre hubs, using the EBC patented SD square drive button technology. Square drive buttons resist loosening and prevent vibration common with low cost circular rivets or buttons. Rotor blades are precision ground for fast and perfect pad bed in. All EBC discs are 100% inspected for accuracy and runout. New pads must be installed, please choose from our wide selection of organic or sintered pads elsewhere on this site. Available with black hubs as standard or a range of coloured hub options as shown below, EBC Brakes™ Vee-Rotors™ Replacement Discs from EBC Brakes™ are a perfect lightweight option for customising your motorcycle. 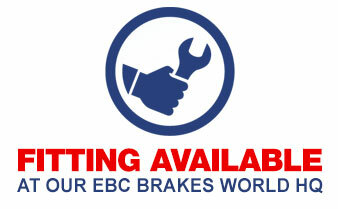 EBC Brakes™ Vee-Rotors™ Replacement Discs – Coloured Hub Options. The standard hub colour for the EBC Brakes™ Vee-Rotors™ is black but these new discs are available in 4 colour options to complement your motorcycle’s colour scheme with red, blue, green or gold centre hubs. The colour is applied using a fix process which seals the colour onto the hub thus minimising colour loss/fade in sunlight.